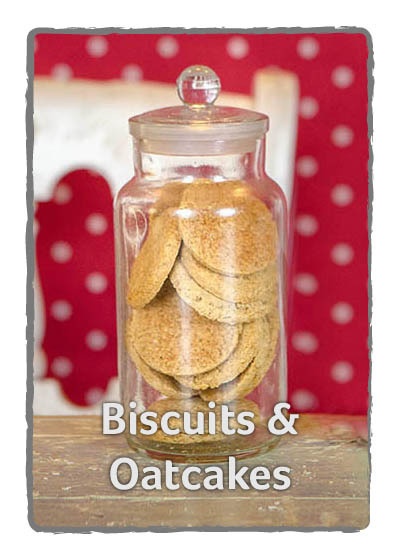 An oat flake based biscuit combined with delicious golden syrup make these simply irresistible. 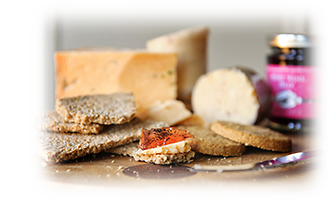 Once you’ve opened the packet, they’re hard to put down! 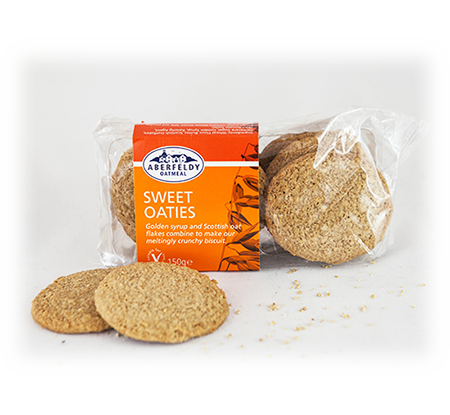 Deliciously crunchy bite sized oatcakes traditionally made with coarse Scottish oatmeal. 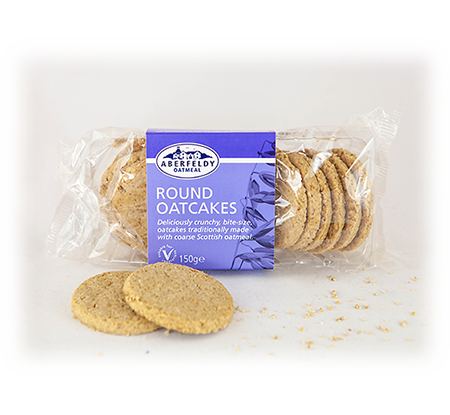 A very moreish oatcake that has lots of flavour, ideal with a cheese board or topped with ‘Sarah Gray’s’ tangy orange marmalade. 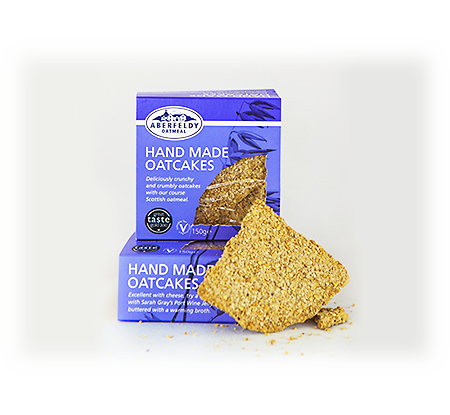 These oatcakes are made with coarse oatmeal to an old recipe which give them a great flavour. They are hand cut to give them the traditional look and size. 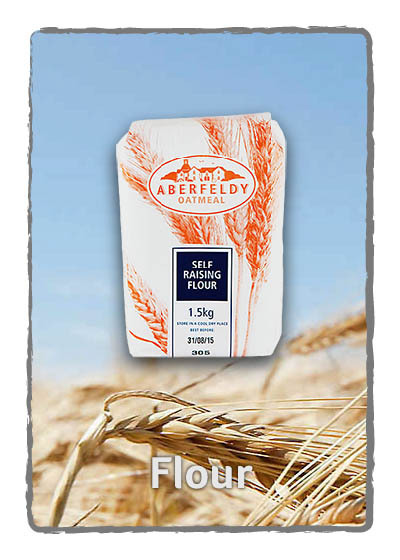 They also won a gold star in the great taste awards. Simple combinations can make an ideal feast. 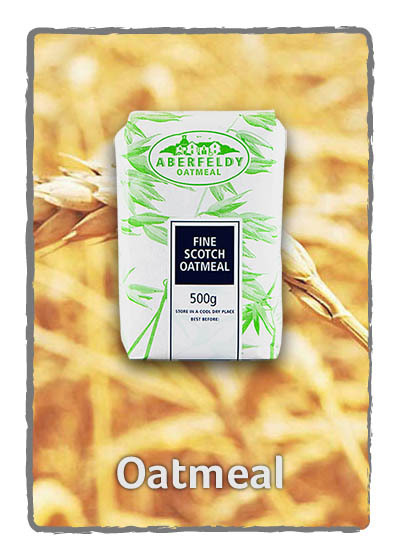 Why not try our finest Aberfeldy Hand Made Oatcakes, made with coarse oatmeal to an old recipe which gives them great flavour. 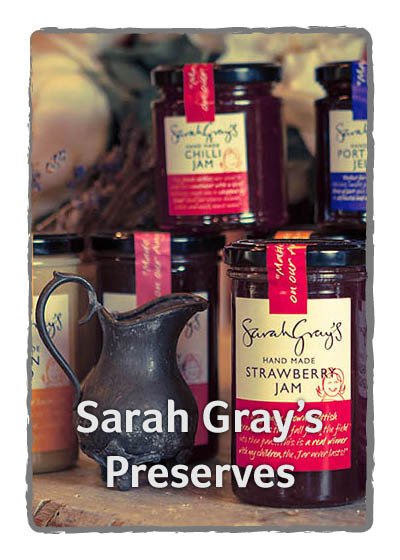 Some good quality extra mature cheddar, topped off with a spoonful of our own Sarah Gray's Hand Made Port Wine Jelly.....delicious.